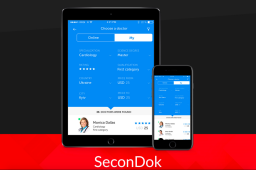 An app, which allows users to browse for auto service & repair shops available, order particular service (like oil replacement), schedule a meeting and track order details. 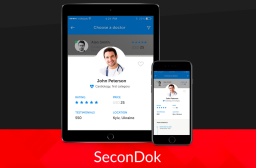 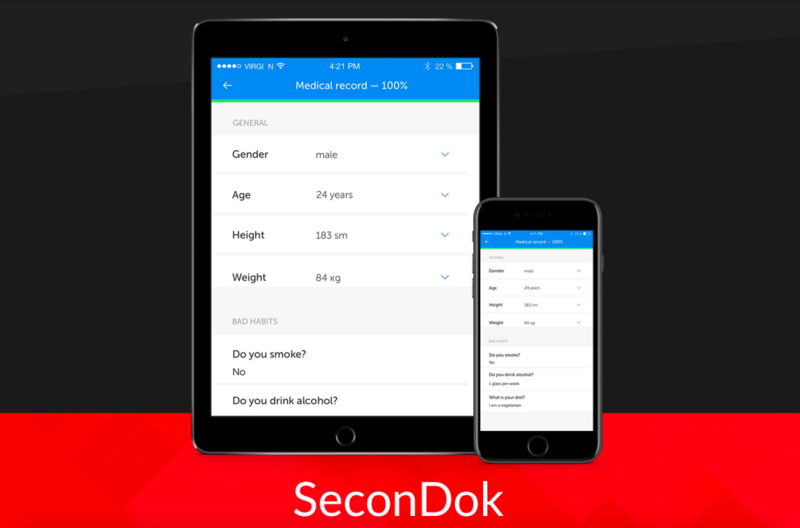 SeconDOK is a service for connecting patients and doctors online. 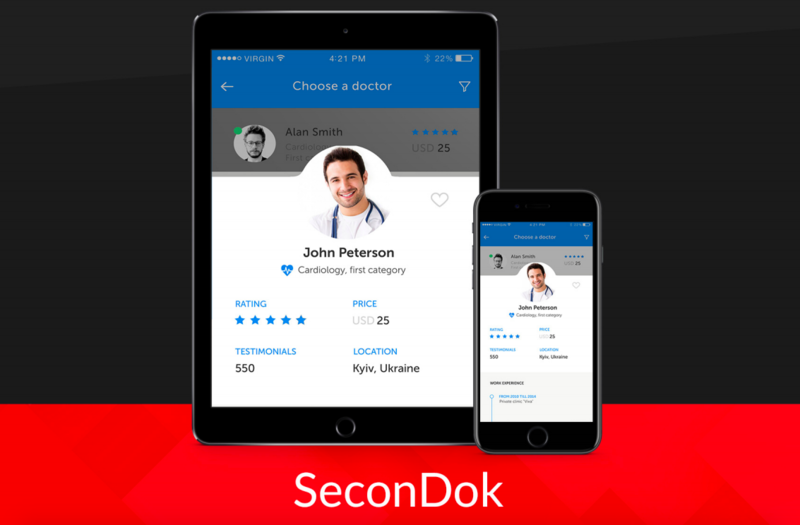 It is fully anonymous for patients, who can easily browse for online doctors available, pay for a consultation and receive a guaranteed reply during 60 minutes. 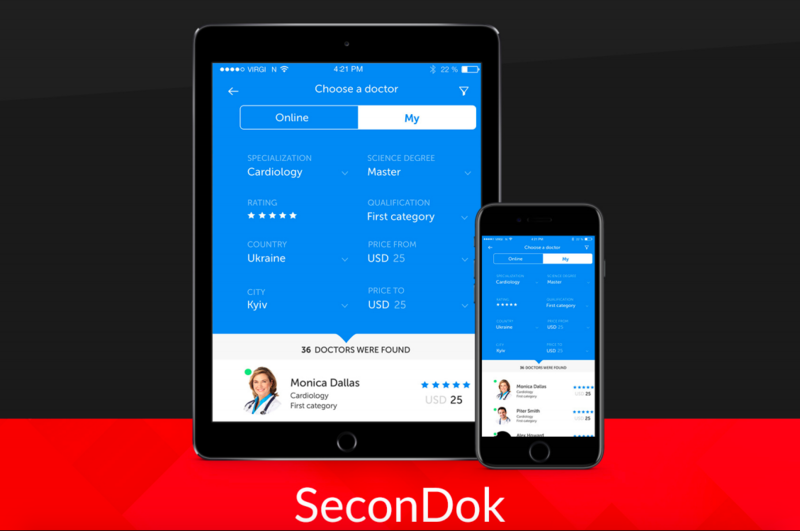 This project includes mobile apps (Android, iOS), robust back-end and adaptive website. 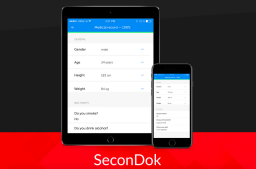 Engineer's driven company with the goal to create great products for clients helping them achieve the global audience.